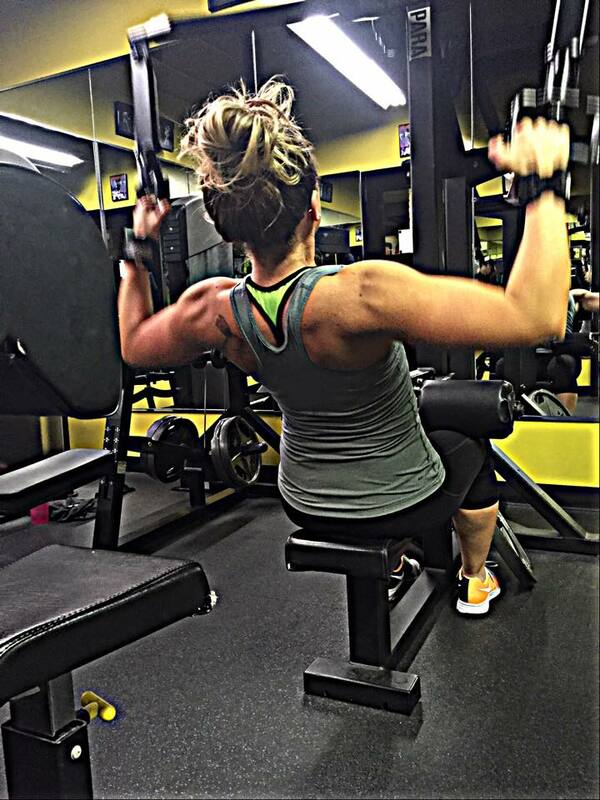 My daughter Bree is into bodybuilding. I’m not. Or, at least, I wasn’t. When shown a picture of a woman with bulging biceps and massive quads, my first reaction is, “oh, wow, why would a woman want to look like that?” And the bodies of Arnold Schwarzenegger-ish men were, at best, an enigma, and, at worst, a turn-off to me. That mindset is starting to change . . . but only because I’m making a conscious effort at affinity building. 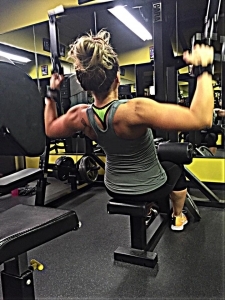 For the past few years, Bree has been dedicated to a near-daily gym routine of cardio and weight lifting. When she started dating Justin, who happens to work out at her gym, his passion for bodybuilding rubbed off on her. I love my daughter, so I want to better understand her love of this fitness lifestyle she’s into. As a consultant to businesses, I talk about the importance of building affinity with co-workers, supervisors, customers, etc. I encourage clients to find commonalities with others in their group. Once in a while, the question, “What if I don’t have anything in common with my boss, with my co-workers, etc. ?” comes up. That’s a bit more of a challenge, but not an insurmountable one. If you’re a parent, you likely face it with your child(ren) quite often. . . especially as they merge onto the highway of adulthood. No doubt your child has an interest, talent, pastime, or passion that eludes you. Maybe your son is in love with a girl from an entirely different culture; maybe your daughter is obsessed with a TV show you think is ridiculous. These chasms, large or small, are great opportunities for us as parents to build bridges. At the risk of oversimplifying, here’s the 3-step process I’m using to better relate to my daughter and others who have a passion for bodybuilding. This process can be translated into every other affinity-building challenge you may have. BE OPEN-MINDED. In other words, don’t judge! Unless the object of our kids’ passions or interests are harmful, why not seek to better understand? While you don’t need to commit to sharing their level of passion for the pastime/person/experience, at least commit to learning why it’s so important to them. ASK QUESTIONS. I knew zip about bodybuilding a month ago. After asking a lot of questions and reading some articles, I can now have an elementary conversation about it. More importantly, I’m starting to “get” why Bree is enthusiastic about it. BE SUPPORTIVE. While I wasn’t able to attend Bree’s boyfriend’s competition in Chicago recently, I enjoyed cheering him on virtually and getting text updates (and fun pic’s!) from Bree. My favorite pic was of the big pizza they treated themselves to when it was all over (my enthusiasm for food still wins out over my interest in muscles). So, what are your kids, co-workers, neighbors, and friends passionate about that leaves you clueless, confused, or feeling left out? Use the 3-step process to build affinity with them. The obvious benefit is the increased closeness in your relationship. In the process, you’ll stretch your knowledge and maybe even become enthusiastic about something new. I would have never guessed that I’d be downloading “My Fitness Pal” app and tracking carbs, protein, and exercise. But Bree’s amazing results have inspired me . . . and we can encourage each other. Yep, I’ll even be in a crowd next year at the National Physique Committee Badger State Bodybuilding competition, cheering on Bree and other buff bodies on stage. . . and I’ll have a whole new appreciation for how they got that way. "Men are wise in proportion, not to their experience, but to their capacity for experience." "If there is any great secret of success in life, it lies in the ability to put yourself in the other person's place and to see things from his point of view -- as well as your own." "I am part of all that I have met." "Friendship takes place between those who have an affinity for one another, and is a perfectly natural and inevitable result."